Also know as high blood pressure. We’re officially into Spring now, a time to rejuvenate and renew healthy habits. How many of you took the quiz in last month’s blog to find out if you’re at risk for diabetes? In my hopeful mind, I hear “all of you” as the answer. 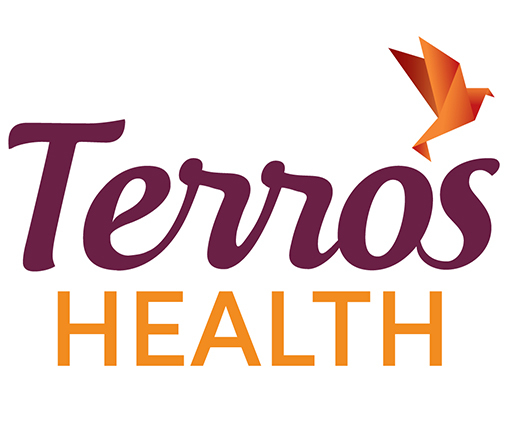 If you missed that article, you can still view it at TerrosHealth.org, and while there, browse the health and wellness section! This month, we’ll discuss hypertension. Hypertension is more commonly referred to as high blood pressure. You have high blood pressure when the pressure in your blood vessels stays high longer than it should. Is that a common health issue in the U.S.? Absolutely! You probably know someone who suffers from high blood pressure, if you are not battling it yourself. According to the Centers for Disease Control and Prevention (CDC), high blood pressure affects 1 in 3 U.S. adults, and it is known as the “silent killer” because it can lead to a stroke or heart disease without warning signs. Learn how to check your blood pressure regularly. 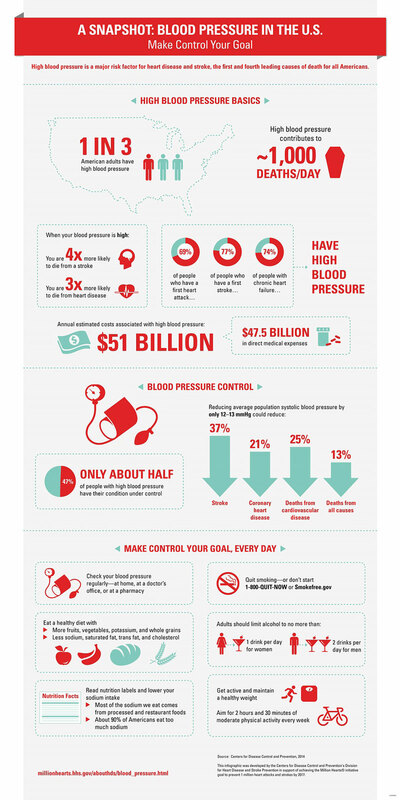 In the meantime, check out the info graphic below to get the 411 on high blood pressure and how you can control it. …and as always, take care of your whole self!